Learn why CETerm is the recommended mobile interface for SAP applications. Our Velocity browser gives your web-based enterprise systems the optimized mobile user experience. Designed to easily implement data capture technologies and optimize worker productivity. With Wavelink, we have an easy, low-risk, agile way to offer better supply-chain services. Web-based apps drive workflows across your business: whether inventory, picking, put-away and more. Our web app connectivity solutions help workers navigate tasks while leveraging the advanced data-capture technologies available in your chosen mobile devices—and interface with all leading systems—including SAP, Oracle and High Jump. The most comprehensively compatible host connectivity solutions. Lock workers into the browser application to keep them focused on the task at hand. Device-tailored clients deliver connectivity that leverages the power of your mobile devices. 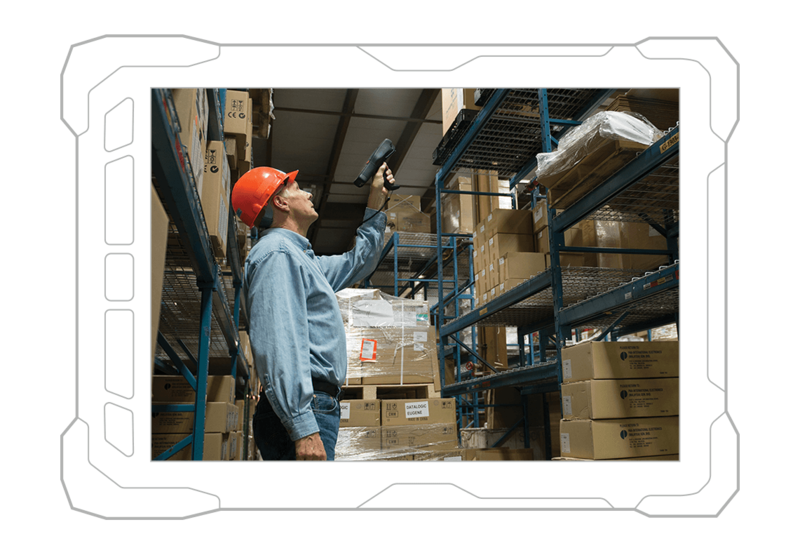 Barcode scanning, RFID reading and more without the need for specialized coding knowledge. No more waiting for a browser to load the next task screen. Easily add voice-directed, hands-free data capture. 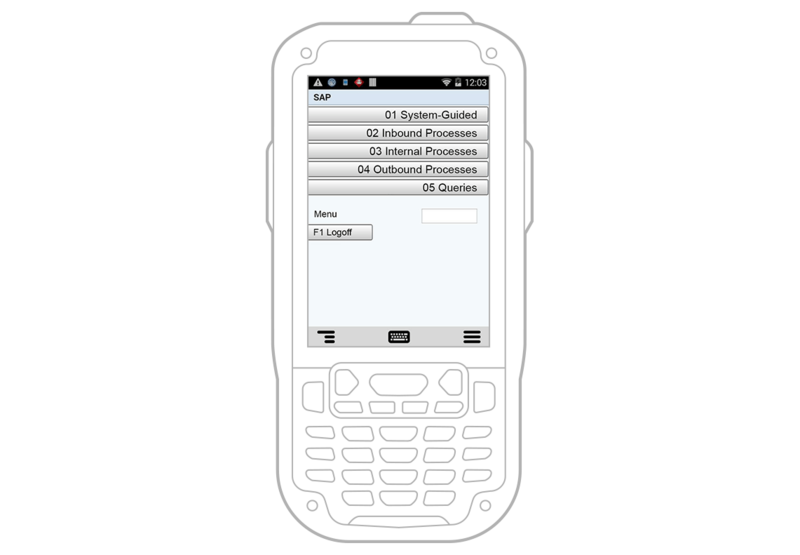 VelocityCE offers a fast-rendering, mobile web browsing experience for Windows Mobile and Windows CE. Speed up your supply chain. Contact us for more information on any of Ivanti’s Browser Solutions, powered by Wavelink. Learn how your web apps empower mobile workers.